Student life, greek life, housing questions? You'll find all the answers here. The four units that make up the Office of the Dean of Students support the mission of Marietta College through services and programs that promote the comprehensive development of students, by providing opportunities that enhance the academic experience and building a community that cultivates intellectual curiosity, ethical reasoning, critical thinking, cultural competency, and responsible citizenship. 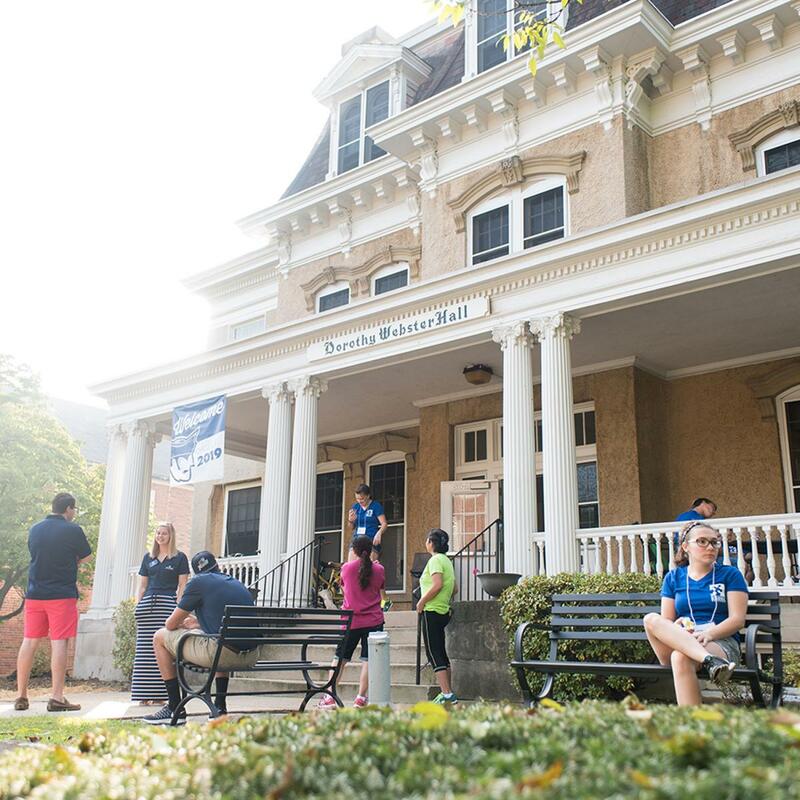 The Office of Campus Involvement is the central hub for extra- and co-curricular student involvement, campus events, and programs on the Marietta College campus. 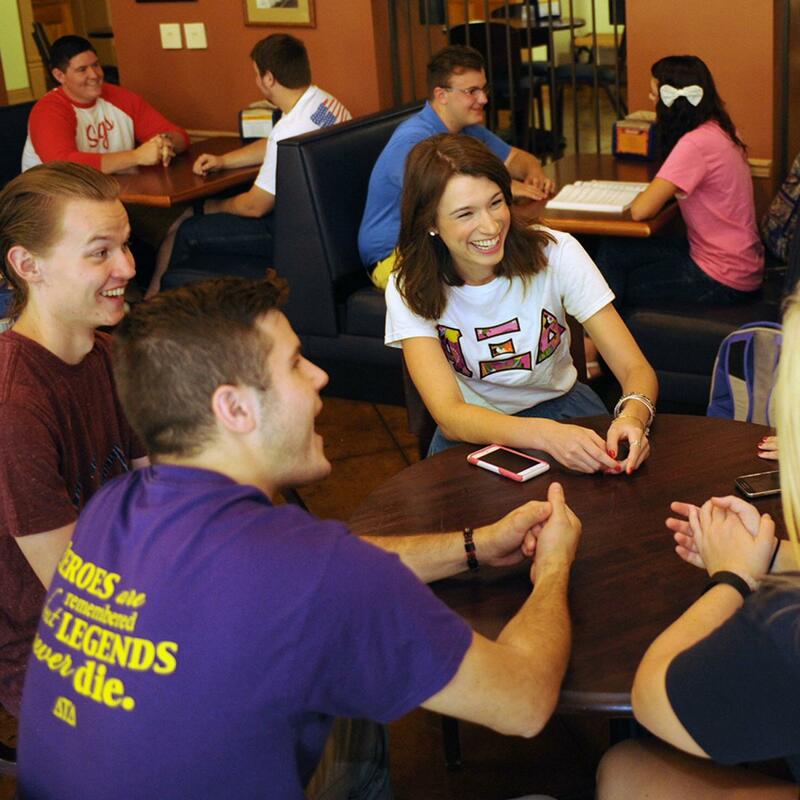 There are many ways to get involved on campus, with over 80 student organizations, an active Greek community, weekly programs and campus traditions. Our residence halls are staffed by professional Community Coordinators and upper-class students who serve as Community Advisors. Through well-maintained and secure residence halls, purposeful interaction, meaningful programming and opportunities for student involvement we create a positive living environment that supports the academic experience. Through programs and initiatives that provide support for traditionally underrepresented students, and encourage campus-wide dialogue on issues of diversity and inclusion. 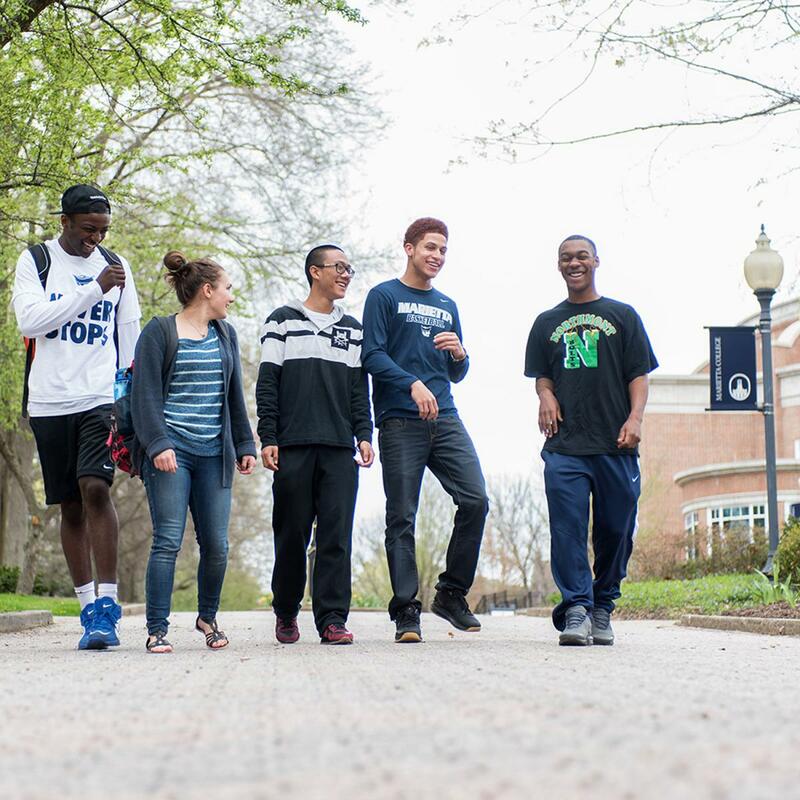 The staff of the Office of Diversity and Inclusion is committed to creating and maintaining a diverse and inclusive environment for all members of the Marietta College community. Marietta College strives to ensure that all students are educated on the community standards, rights, and responsibilities. The role of the Office of Community Standards, Rights, and Responsibilities is both to provide that education to all community members, as well as resolve allegations of misconduct under Marietta College’s Student Code of Conduct.